When looking at the latest auto news it's nearly impossible to escape electric cars. 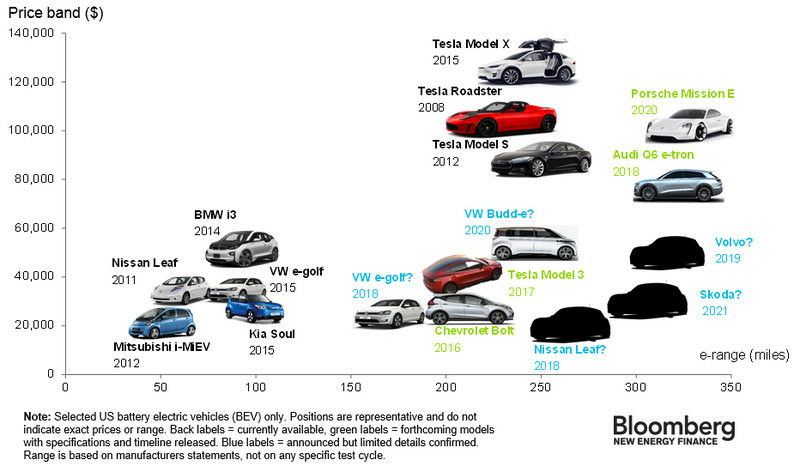 The fact is the industry is changing and electric cars are the catalyst. 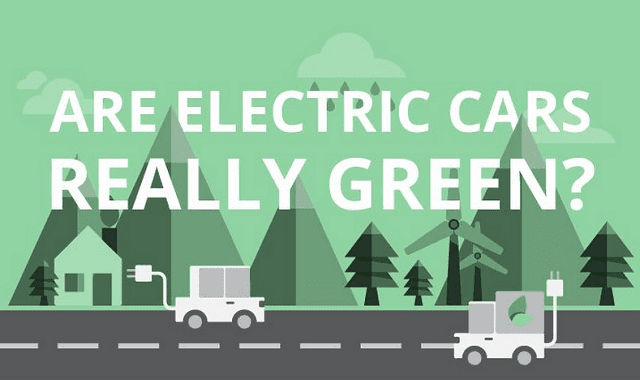 With some major cities looking to ban gas vehicles (and the entire nation of China), most automakers have announced plans to create more electric cars, but with all this news there have been five unending myths about electric cars and its time we set the facts straight. True-ish: Currently, this is true. Most low-end electric car models hover around the $35k price tag, which compared to a top of the line Model X looks like a steal its actually on the higher end of the affordability spectrum. 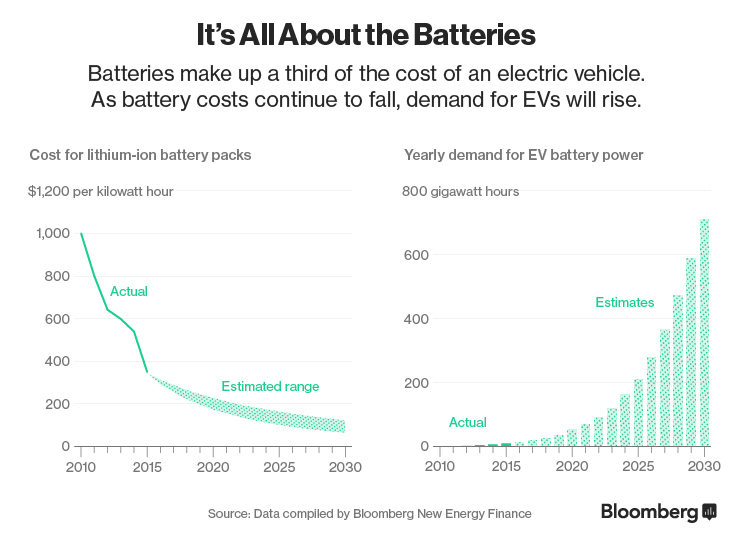 What makes this only partially true is the fact that costs of electric cars have been tumbling over the past five years. Add in the fact that competition in the marketplace is about to heat up substantially over the next year and you can see where the market is heading. Yes, electric cars pricing are currently geared toward your average BMW 3-series buyer, but that is quickly becoming a thing of the past. False: This is flat out not true. 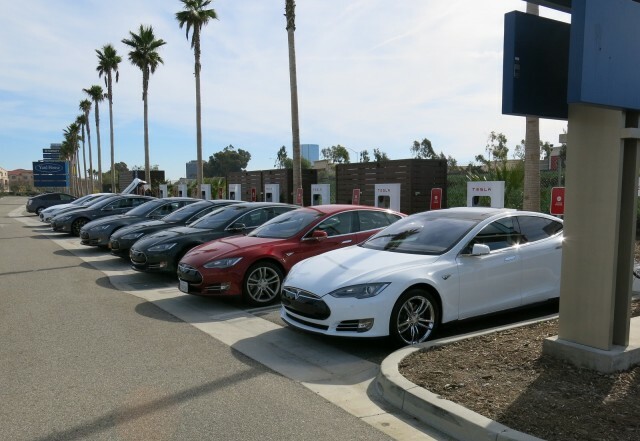 The bottom-line is that public chargers really are not a necessity and over 90% of current electric car owners charge at work or home, even in states that have a large public charging network like California. The reason is simple, why add the extra chore of going to a public station when you can just drive home and plug-in overnight. Even typically difficult charging scenarios like apartments and condos have been solved with technologies like SmartPower, everyone can easily get in-home charging. False: This is simply not true because the average American only drives about 40 miles in a day. Even lower range electric cars are hitting ranges well over 100 miles today, and the top-tier like the Chevy Bolt and Model 3 get near 250 miles. Sure a few years ago you could make an argument that range was an issue (although even then it wasn't true) but with today's new electric cars range anxiety shouldn't exist, so let's finally put this to bed. False: The typical argument here is that all electric cars are coal-powered, which is about as foolish as it gets. First of all, the nation-wide electric grid is only about 25% coal and falling every year. Meanwhile, renewables like wind and solar have seen a dramatic increase to around 15% and cleaner-burning natural gas now powers over 34% of the national grid. The point being that high pollution generating sources are in decline and renewables are on the rise. Furthermore, while the creation of the batteries is also not totally green they can be recycled and reused, unlike oil or gas. The bottom-line in all of this is: No, electric cars are not 100% green however they are far green and better for the environment than any gas-powered vehicle ever will be. False-ish: It is true that if every car in the US magically turned into an electric the grid would have some major issues. Luckily, this is impossible and electric grids are going to have some time to catch up to the demand when electric cars are on the roads in mass. Further, technologies like Smartpower ensure that building power is used to its maximum efficiency while still proving all residents their own charger. While we will need to generate more electricity in the future because of electric cars it's a completely solvable problem.